The westside in Amsterdam is turning into an up and coming area full of nice places to eat, drink, dance and just hang out! 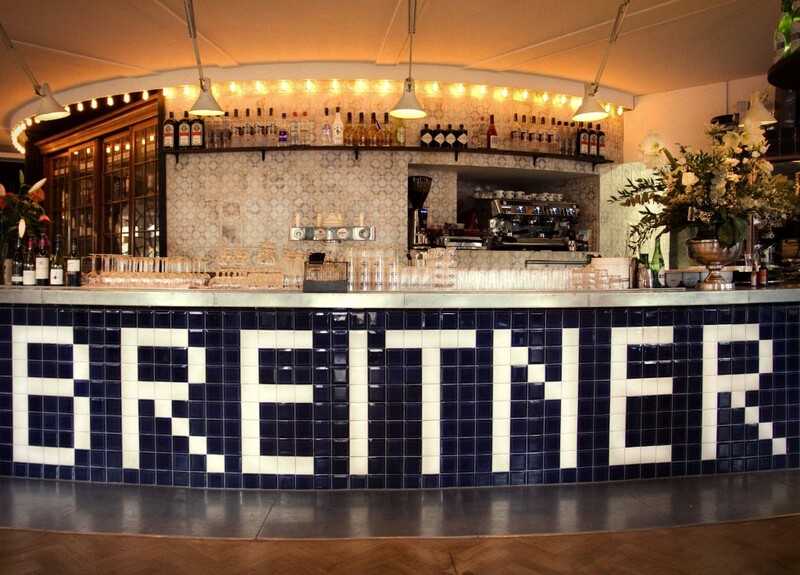 My new favorite hotspot is Bar Breitner! The French bar / brasserie has a typical French breakfast, lunch and evening menu which serves a croissant with jam to Boeuf Bourguignon, Steak Tartare and vegetarian quiche. 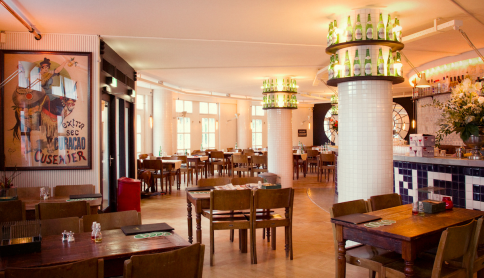 Bar Breitner is spacious and has an nice interior with a lovely view over the water. The big terrace is a perfect hang-out to chill during the long Summer nights. Make sure not to miss this one, when visiting Amsterdam! Check out the menu and more information right here!